From a renowned American anthropologist comes a proud celebration of human capacities. For too long, people have taken their own ways of life for granted, ignoring the vast, international cultural community that srrounds them. Humankind must now embark on the difficult journey beyond culture, to the discovery of a lost self a sense of perspective. By holding up a mirror, Hall permits us to see the awesome grip of unconscious culture. With concrete examples ranging from James Joyce's Finnegans Wake to the mating habits of the bowerbird of New Guinea, Hall shows us ourselves. 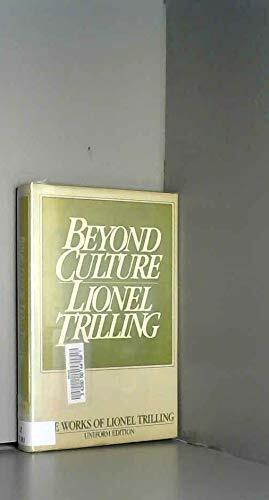 Beyond Culture is a book about self-discovery; it is a voyage we all must embark on if mankind is to survive. ll opens up new dimensions of understanding and perception of human experience by helping us rethink our values in constructive ways.